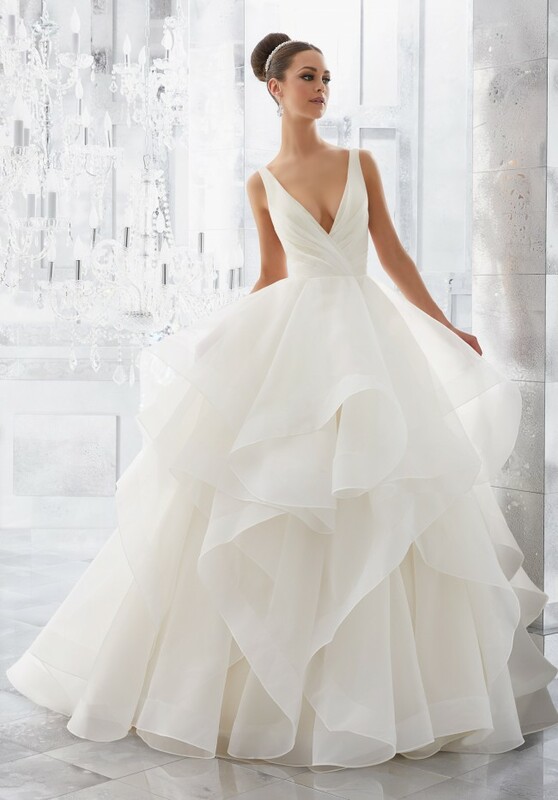 2017 Fall Collection Morilee Milly Ballgown New with Tags. Never been altered or worn other than trying it on. Will include veil and belt.